Currently ranked No. 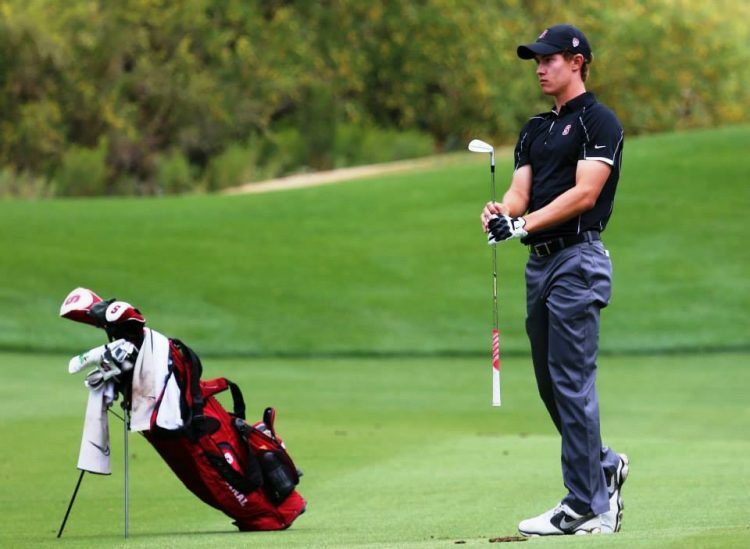 1 on the World Amateur Golf Ranking and tied with Tiger Woods on the Stanford all-time wins list, Maverick McNealy ’13 has a lot to be proud of. In his final year at Stanford, McNealy recently added to his prestigious career when he received the 2017 Byron Nelson Award. Only graduating seniors are eligible for the award, and a golfer’s entire collegiate and academic career, plus his integrity and character, are considered when selecting the winner.